Gambling has always been part of the Australian mentality. As a matter of fact, they are very proud about their reputation as a nation of people that will bet on “two flies on the wall.” Statistics have shown that 90% of the Australian population gamble, for a total of AUS $20 billion a year. As such, a casino can always be found in most of the cities and regions of Australia. However, because of this statistic, there have also been issues that have affected gambling, especially online gaming, due to the problem of gambling addiction. Australia does not enjoy quite the same reputation as Macau and Las Vegas. 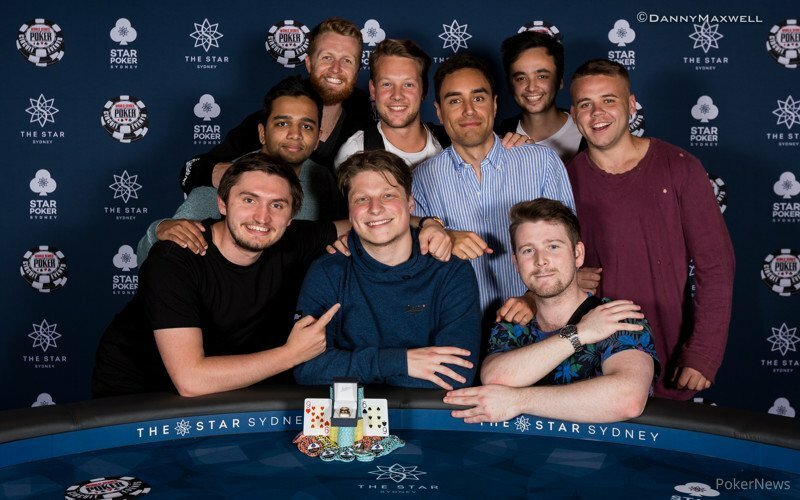 Instead, Australia, as a country keenly enthusiastic about poker, developed prestige in being one of the best poker destinations in the world. This fact is reflected in the number of poker tables in Australian casinos. 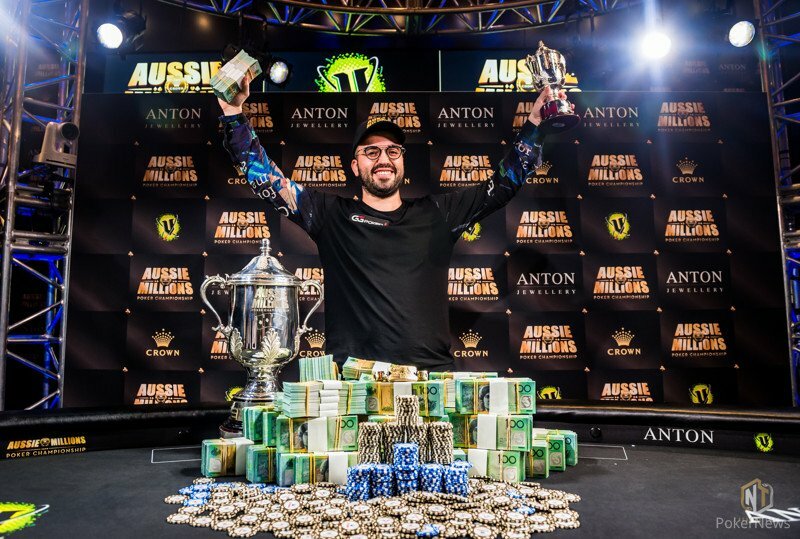 Apart from this, one of the biggest poker events in the world happens in the country Down Under – The Aussie Millions. It is said that the 2005 WSOP Main Event victory of Australian Joe Hachem has been pivotal in the growth of poker in Australia. Be that as it may, Australia is definitely top of mind when players think of poker. In Australia, each state has its own set of laws that pertain to gambling, but it’s legal everywhere to gamble. As such, nothing restricts the playing of live poker, and many popular tournaments take place each year. However, because of the intrinsic popularity of gaming in the country, legislation has been very watchful of problems caused by gambling. There are said to be between 80,000 to 160,000 Australian gambling addicts, costing about $4.7 billion annually to society. As such, regulations have been established to control the gambling situation. Although these laws have never been directed at the players and how they spend their money, the Australian government has stipulated rules on the operators as to how they promote their games. Australia has a total of around 130 poker tables spread across 20+ poker rooms. Also, poker machines are extremely popular in Australia, with 180,000 units: that’s five times more than the US! There are numerous cities around the fringes of the country, but if you are seeking a top location to play poker, Melbourne is a great destination. Other locations with casinos include Darwin, Queensland, Brisbane, Sydney, and Adelaide. Live poker is not restricted, and is open to natives as well as tourists. 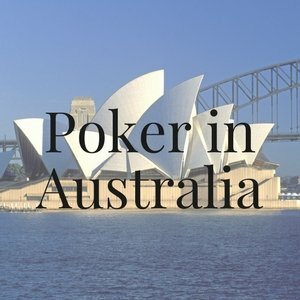 Australia is home to some of the biggest poker tournaments there are, such as the Aussie Millions, the ANZPT, and of course, WSOP, WPT, APT and APPT stops. Located in the heritage listed Adelaide Railway Station the Poker Zone is regarded as one of the premier poker rooms in Australia. Located by the pier of Cairns and its night market, in the Great Barrier Reef region, it offers a variety of table games. Located in northern Tasmania, it was the 2nd casino to open on the Island in 1982, and the 3rd one in Australia. Probably the most famous and the largest casino in Australia with over 50 poker tables to play in. Open 24/7, the poker room has 12 cash games tables, weekly tournaments and major tournaments like the 2016 Western Classic Poker Championship. Located in the central Australian city of Alice Springs by the Todd River, it has a variety of gaming tables and 330 gaming machines, plus a VIP room. Poker Tournaments every Tuesday & Sunday. To be able to avail of these activities, one has to become a member of the Club. Offers high buy-in games and HOP, OMAHA, HOPS, Shot Clock, Mix Max, Six Max events and Hyper Spin Sit and Go’s. 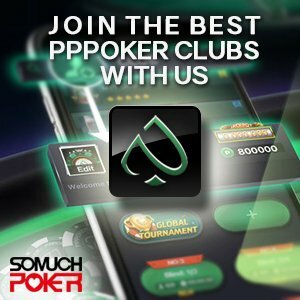 Exclusive Member’s Only Poker Club located in the main street of Five Dock. Membership to the club is linked to the restaurant and is only $5 a year. 2nd largest casino in Australia. The main gaming floor has a dedicated poker area which offers cash games and tournaments. Play Texas Hold’Em Poker, Three card Poker and Caribbean Stud Poker while enjoying a view on Magnetic Island and the Pacific Ocean. Opened in 1995 and set in a magnificent building by the Brisbane river. Texas Hold’Em Poker, Three Card Poker, Mississipi and Caribbean Stud Poker. Opened more than 40 years ago, it has numerous tables and electronic tables, as well as your expected Texas Hold’Em games and VIP room. In 2016, it was proposed that the Interactive Gambling Act of 2001 (IGA) be amended to contain more enforcement against offshore gambling based on the Review of Illegal Offshore Wagering made by Hon. Barry O’Farrell. The Interactive Gambling Act of 2016 was passed in 2017, and although the focus of the act was to primarily curtail illegal sports betting, the wording of the amendment inadvertently affected and included offshore online poker sites. As such, even before the bill was passed, 888Poker, one of the biggest online players in the Australian market, pulled out. They were followed by the withdrawal of PokerStars and PartyPoker from the Australian market. The majority of the largest and most trusted operators have been leaving Australia, fearing fines in excess of AUS $1 million. However other poker sites continue to serve Aussies, like Intertops, and Ignition Casino. Poker winnings are not subject to taxes in Australia. 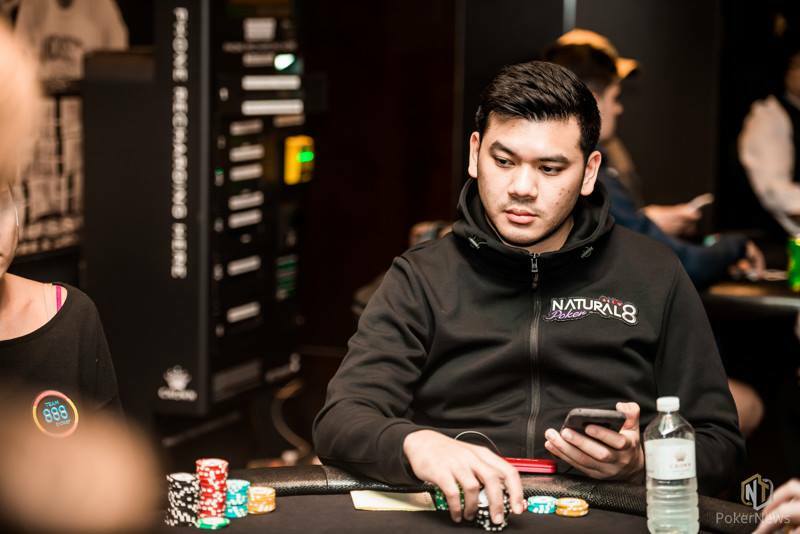 In this article, we offer a list of the advantages and disadvantages of each online Poker Room currently accessible to Australian players in 2019. Learn everything about playing Live and Online Poker in China: history and legal environment + tips on the Best Websites and Poker Rooms / Casinos.